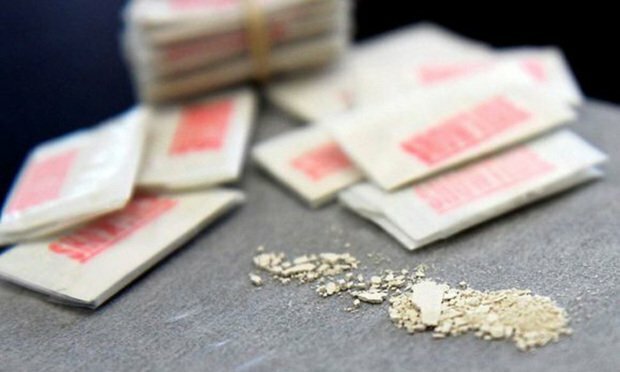 A federal appeals court has ruled that a conviction for intent to distribute 1,000 grams or more of heroin must be based on evidence that a defendant possessed or distributed that quantity of the drug at a single time, and cannot be based on the sum of several smaller possessions and distributions during the indictment period. In a precedential April 2 decision, the U.S. Court of Appeals for the Third Circuit vacated defendant Anthony Rowe’s conviction and sentence, citing a lack of evidence, and instead instructed the district court to enter a judgment of conviction for distribution and possession with intent to distribute 100 grams or more of heroin. The appeals court also called for a new sentence based on that conviction. According to Judge D. Michael Fisher’s opinion, Rowe was arrested June 25, 2016, during a sting operation after being paid $3,900 for the heroin by a confidential government informant. Law enforcement recovered a small notebook, several cellphones and cash that matched the pre-recorded bills. Rowe was sentenced to 151 months in prison and an additional five years of supervised release. The question on appeal, according to Fisher, was whether the evidence was sufficient to allow a jury to find that Rowe violated 21 USC Section 841(a) by distributing 1,000 or more grams of heroin, or by possessing with intent to distribute 1,000 or more grams of heroin. For guidance on the issue, the appeals court looked to its own 2013 ruling in United States v.Benjamin. Rowe’s attorney, Peter Goldberger, did not respond to a request for comment. The U.S. Attorney’s Office for the Middle District of Pennsylvania also did not respond to a request for comment.